So writes Scot Herrick, author of I’ve Landed My Dream Job – Now What?. The way you nail down what you know and what you still need to find out is done through reviewing your work. I recommend my clients complete a review of their work and life each week (and give it the catchy title of “Week in Review”). Celebrate wins; acknowledge your lessons from setbacks. Create focus and uncover Purpose. Become more goal-directed and track your progress. Categorize and address ongoing issues. Everything cannot be important; decide what is. Monitor projects, promises and assignments. 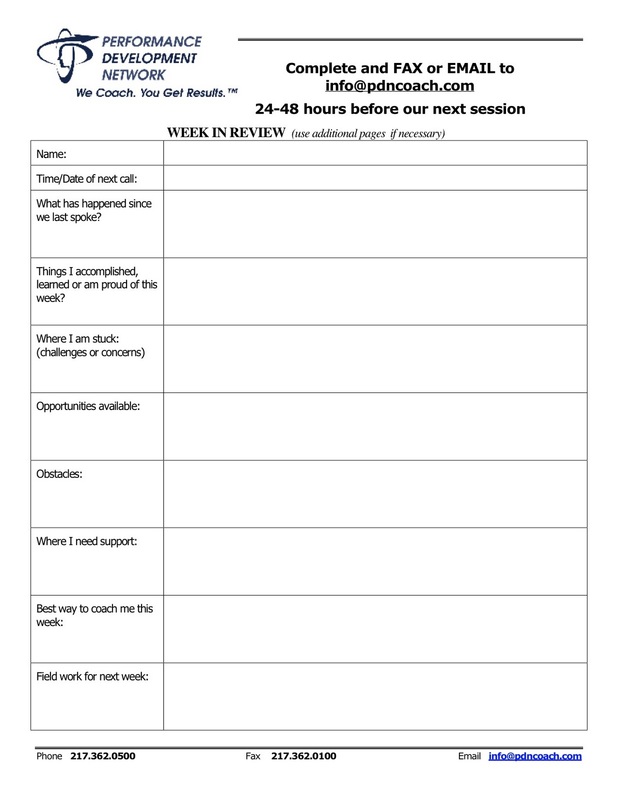 Share it with your coach to provide perspective and breadth to coaching sessions. What has happened since we last spoke? Things I accomplished, learned or am proud of this week? Where I am stuck (challenges or concerns)? What did I do this week that moves me toward my most important goal? What is getting in the way of achieving my goal? Companies I have contacted this week. What specific obstacles am I facing? My Top Goals in each of eight categories. Herrick reminds us that all of us have mostly common components to our lives. The rest is focus, timing and review. But we all have unique dreams, goals and purpose. Record your dreams, develop focus and purpose, then remain attentive through courageous action, review and planning. You’ll start to clarify what you are pretty sure you know so you can put that into its proper place in your priorities and move on. Focus, timing and review – that’s what puts us at The Intersection of Purpose and Now. This entry was posted in chaos, goals, planning, Purpose, week in review. Bookmark the permalink.